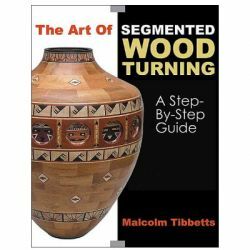 Woodturning, a form of woodworking where the wood is moving while a stationary tool is used to cut and shape it, is capturing the attention of crafters near and far. 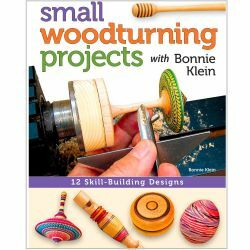 Contemporary Woodturning, a clearly illustrated guide for woodworkers of all skill levels, features step-by-step instructions for creating 15 original projects with contemporary flair. 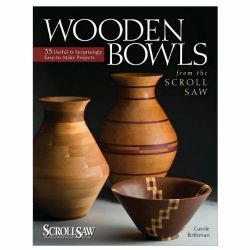 Easy-to-follow and supported by over 750 inspiring photos, chapters include expert information on spindle and faceplate turning, end-grain hollowing, as well as some nifty decorative techniques such as pyrography, texturing, carving, piercing, and coloring. 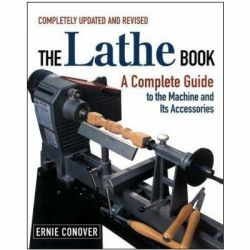 In addition, readers will have instant access to the most up-to-date information on tools and equipment, sharpening, abrasives, and finishing, plus health and safety issues. 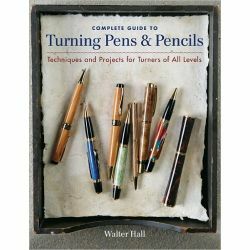 Whether you’re a seasoned turner or just starting out, Contemporary Woodturning will bring an abundance of technique and encouragement to your shop. 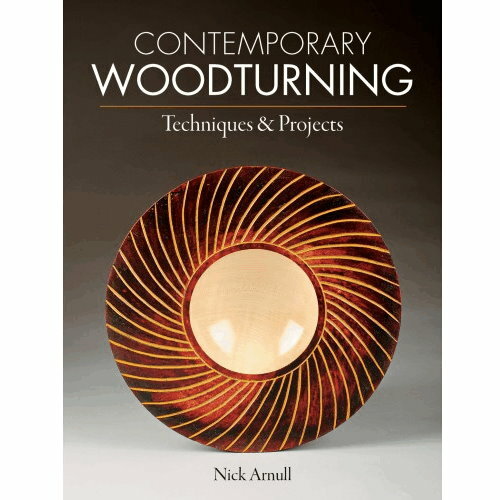 Nick Arnull is a professional woodturner who produces decorative turned wood art and turned spindles for furniture makers and builders. 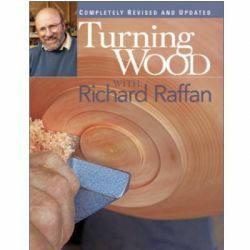 He has demonstrated at woodturning symposiums all over the world, including the Utah Woodturning Symposium. 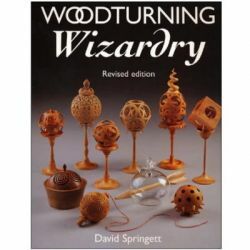 Arnull has a knack for sharing his woodturning techniques in a logical and clear manner that anyone can pick up on. 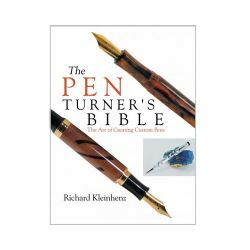 Arnull lives in the UK.